The 80th wedding anniversary might be one of the rarest anniversaries to celebrate, but that is all the more reason to celebrate. One way to celebrate is to give a significant and loving gift to your spouse. 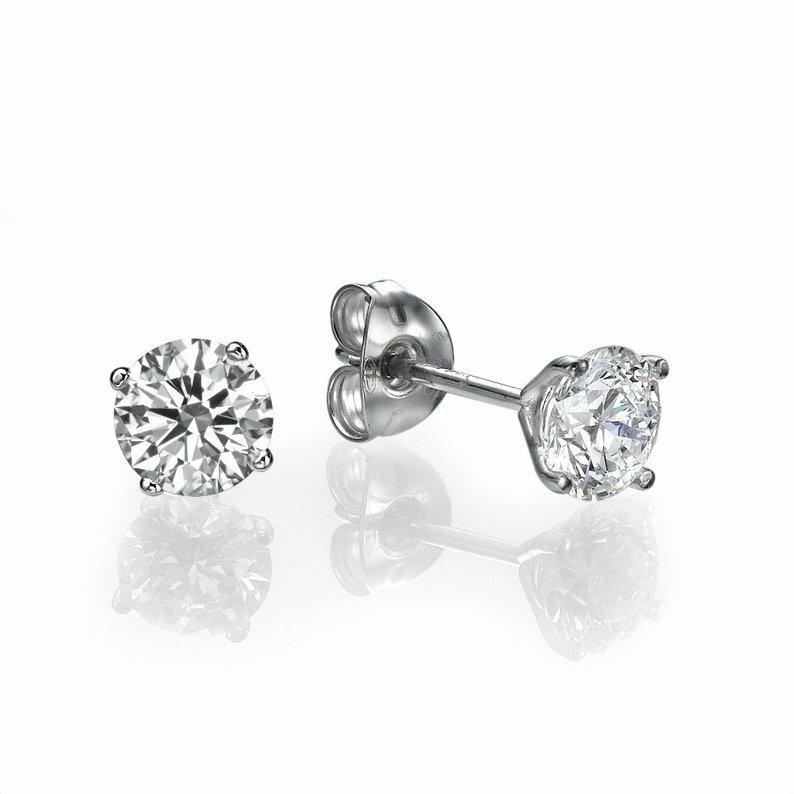 Whether that be oak, diamond, or pearl, this list is the perfect place to find those gifts. 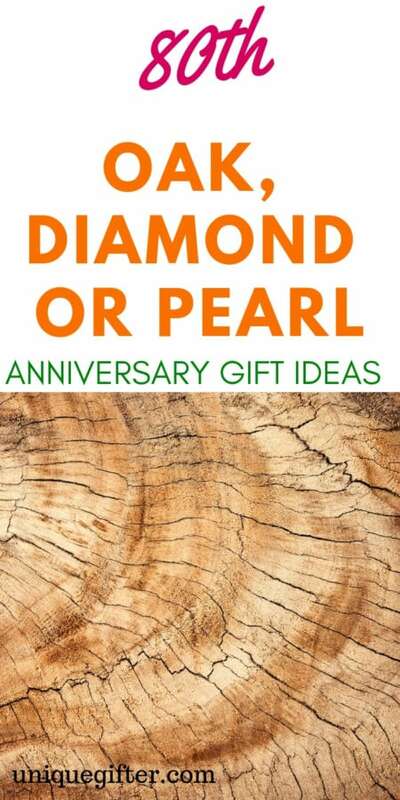 Celebrate this fantastic anniversary with any of these terrific gift ideas. 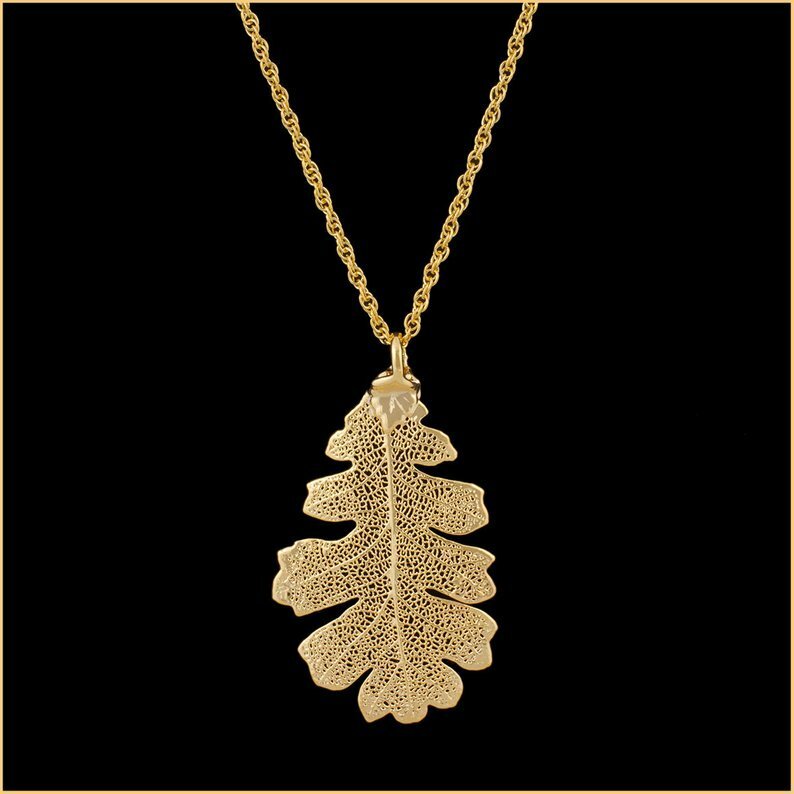 This real oak leaf that has been dipped in gold will leave them feeling cherished and luxurious. 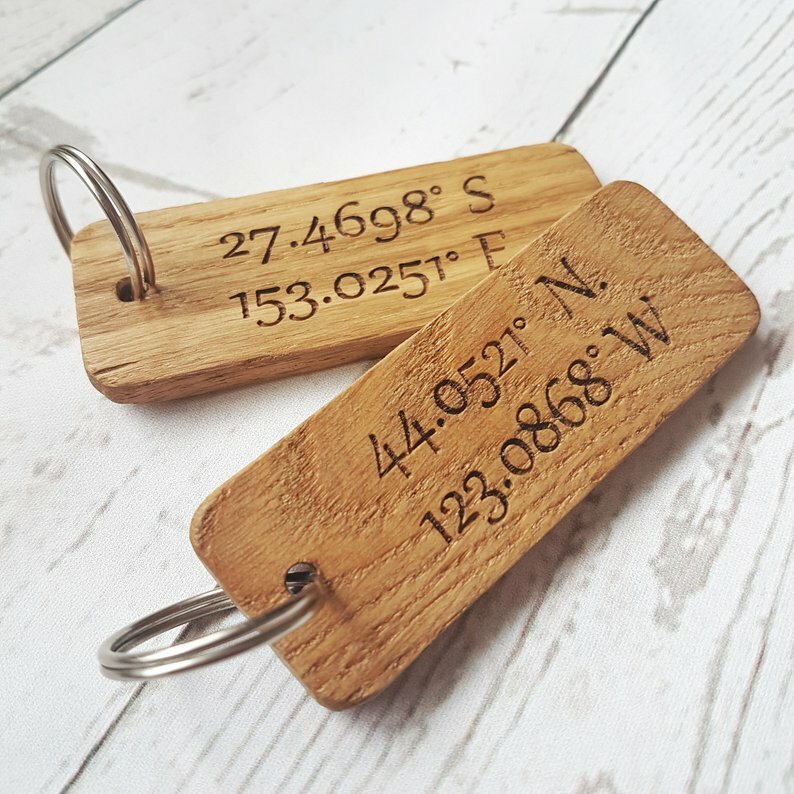 The coordinates where you met, had your first date, or got married can be engraved on this oak keychain as a special homage to your life together. 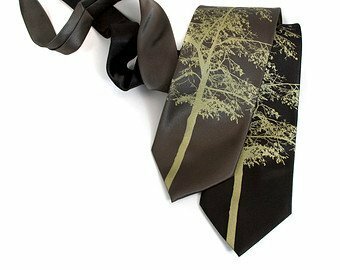 For the man, an oak tree necktie is the perfect type of oak gift for your 80th wedding anniversary. 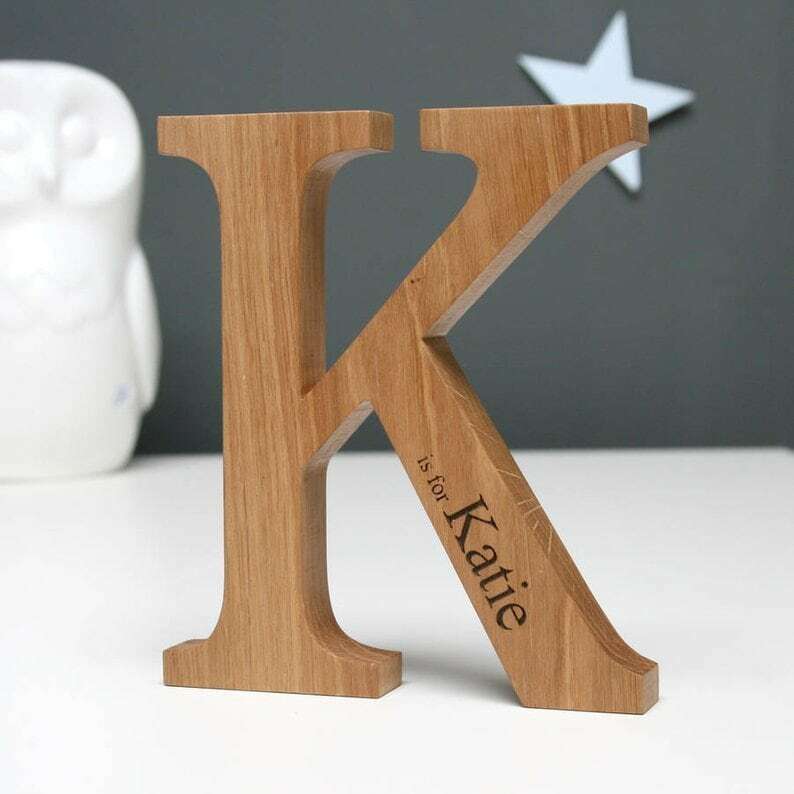 The first letter of your last name can be made into a personalized oak letter with your name and maybe even the date of your marriage on it. 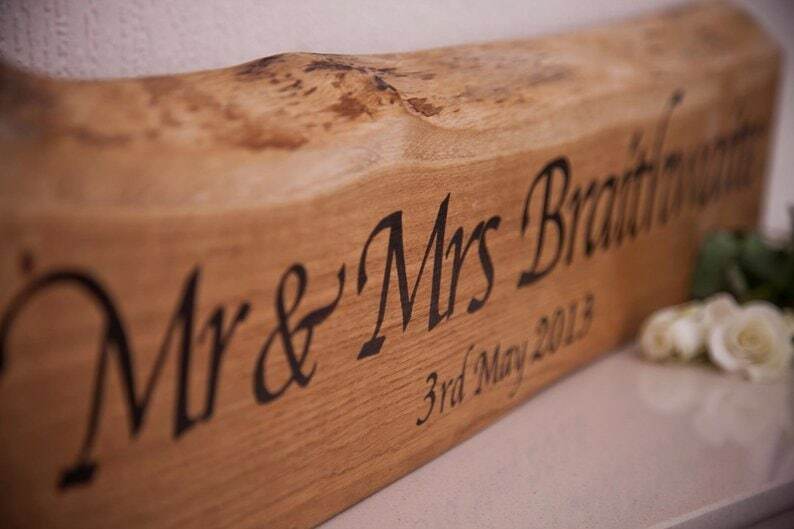 These Mr. and Mrs. plaques will look lovely in your home or bedroom. 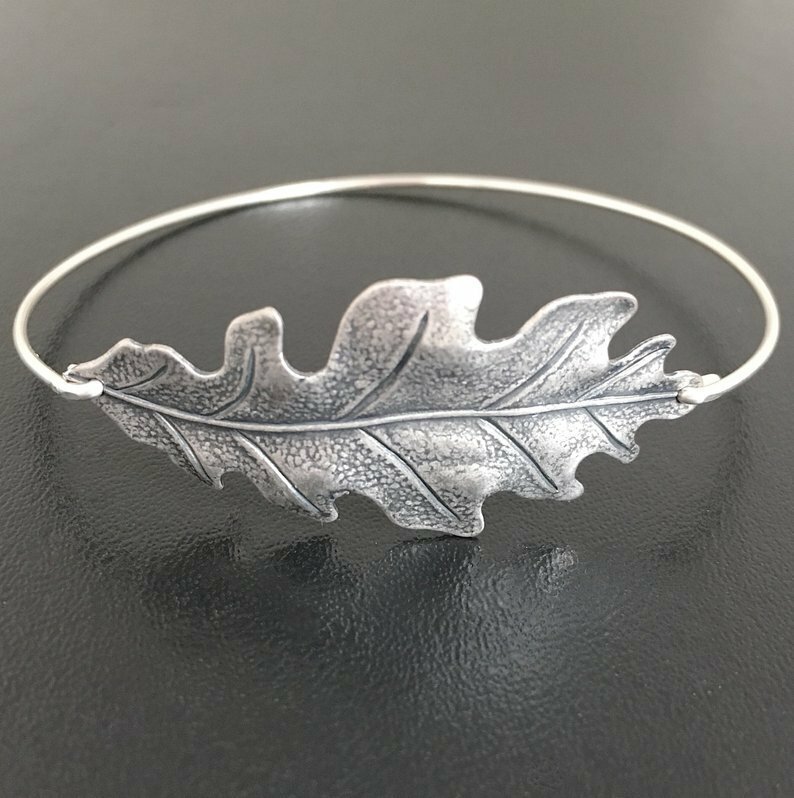 An oak leaf bracelet is just stunning and beautiful. 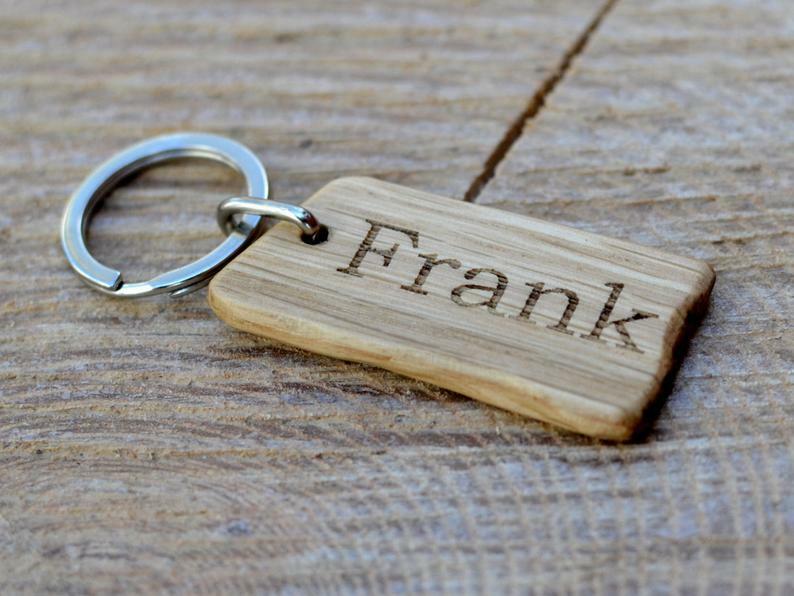 If all else fails, a wooden oak name keyring is the perfect gift to celebrate your 80th wedding anniversary together. 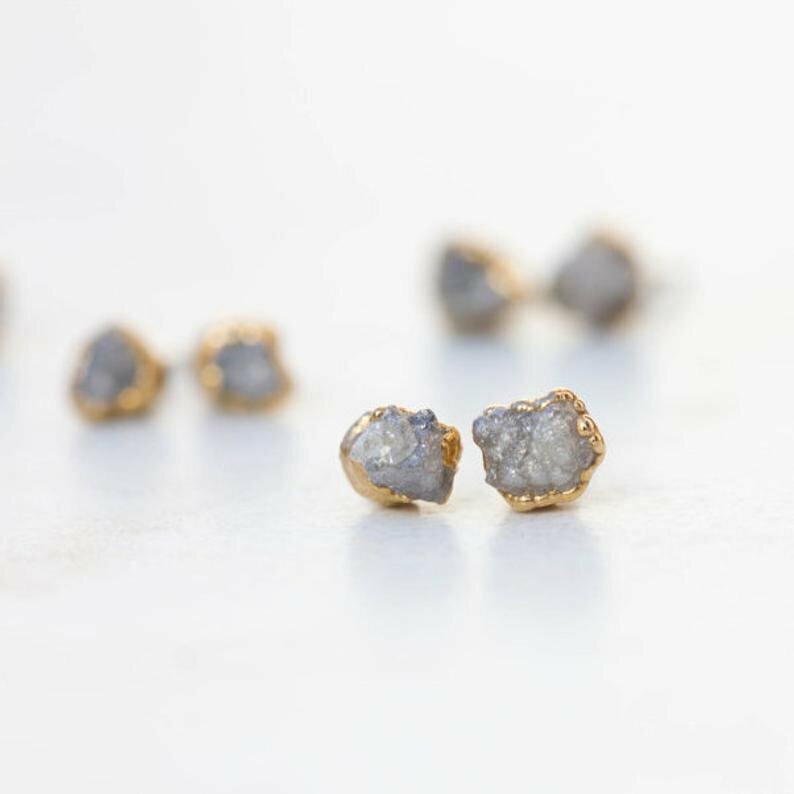 Even the simplest gold stud diamond earrings are the most beautiful when it comes to celebrating such a momentous and rare anniversary. 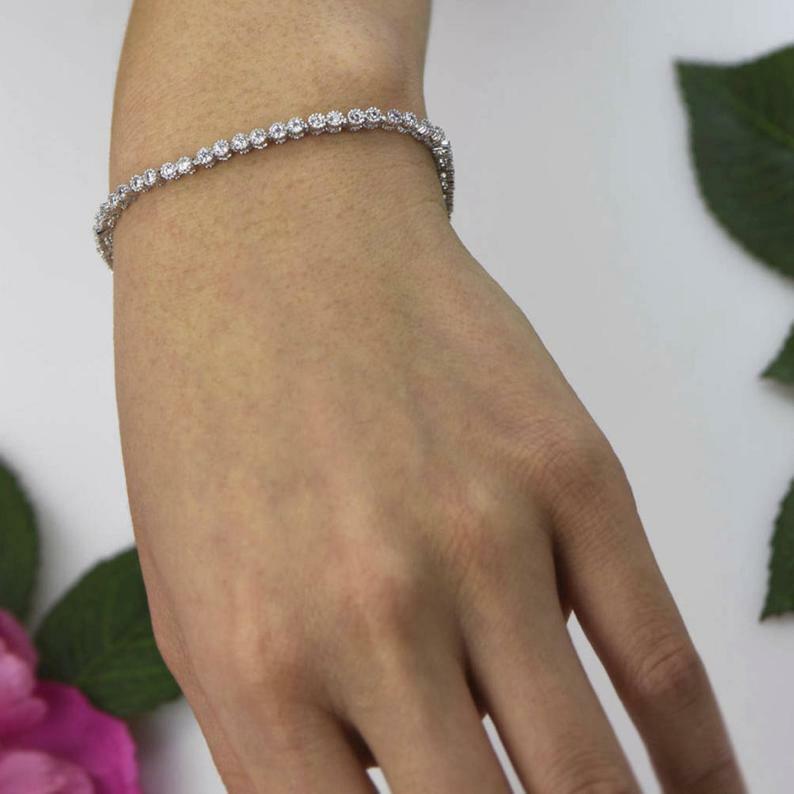 The classic diamond eternity tennis bracelet will look classy on her wrist. You two have spent many, many moons together. 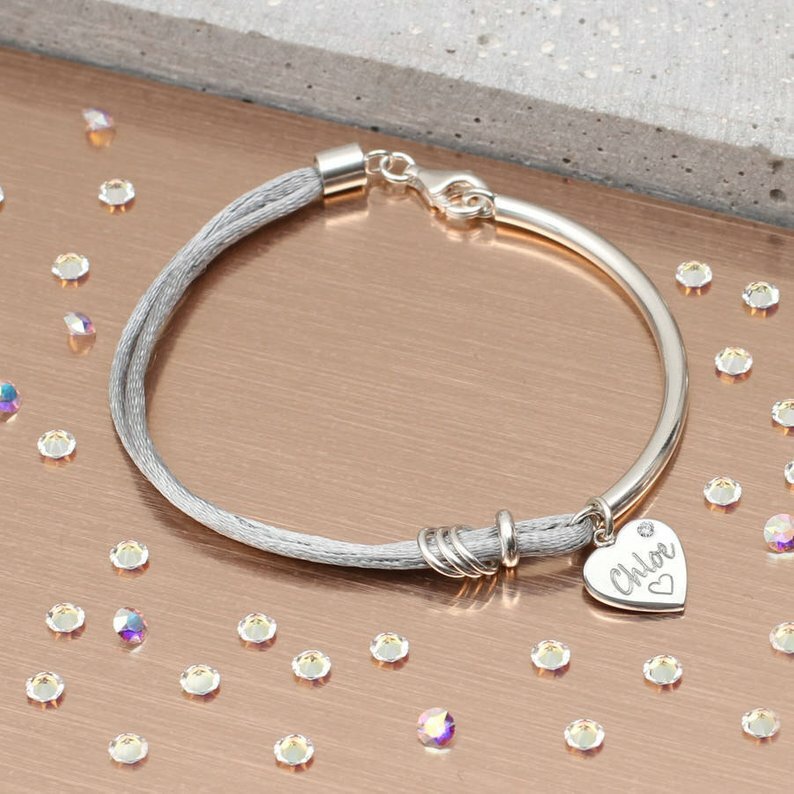 Personalized with her name, this diamond, and sterling silver silk bangle is also unique in its style. 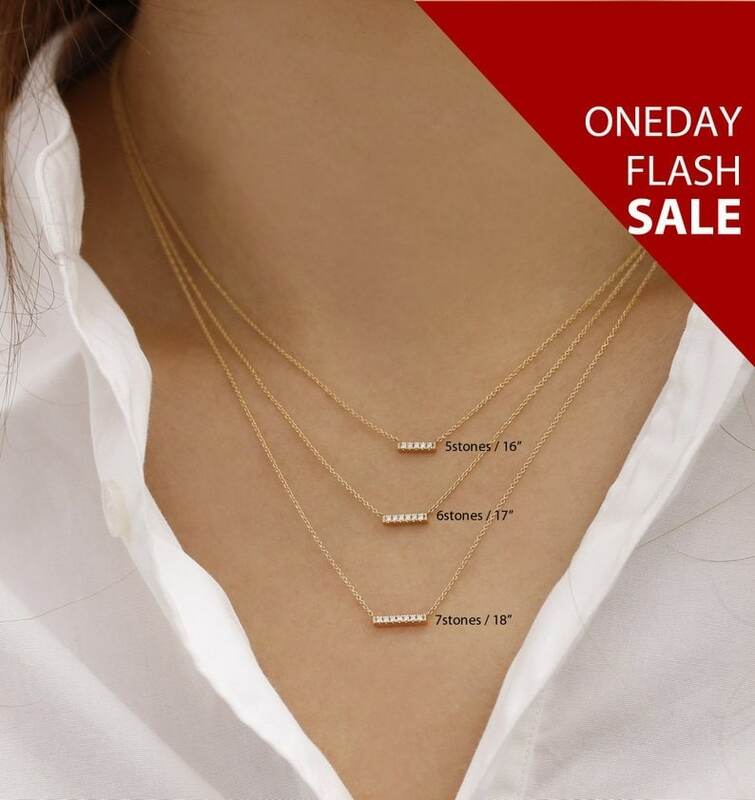 This solid gold diamond bar necklace will look absolutely stunning around her neck. 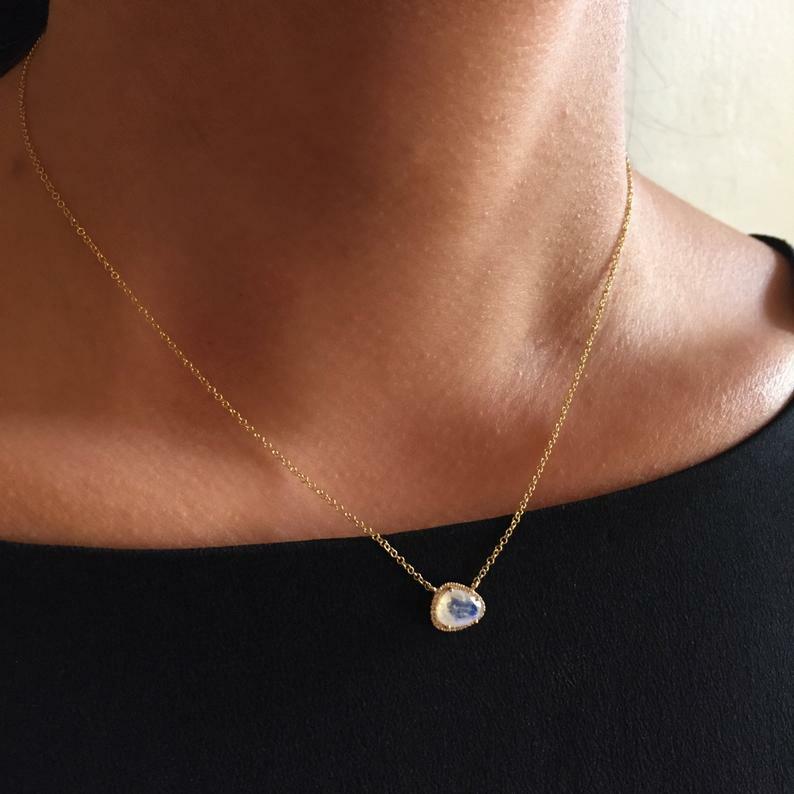 Raw diamonds are even more beautiful than those that are shaped and treated. 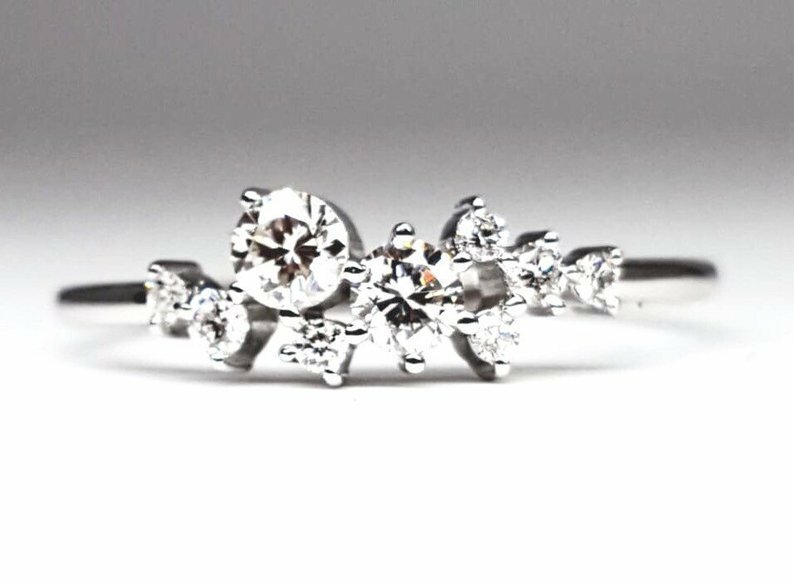 The natural diamond cluster ring is unique, just like the 80 years, you have spent as a married couple so far. A gold single pearl on this necklace is the best way to celebrate the pearl part of your anniversary. 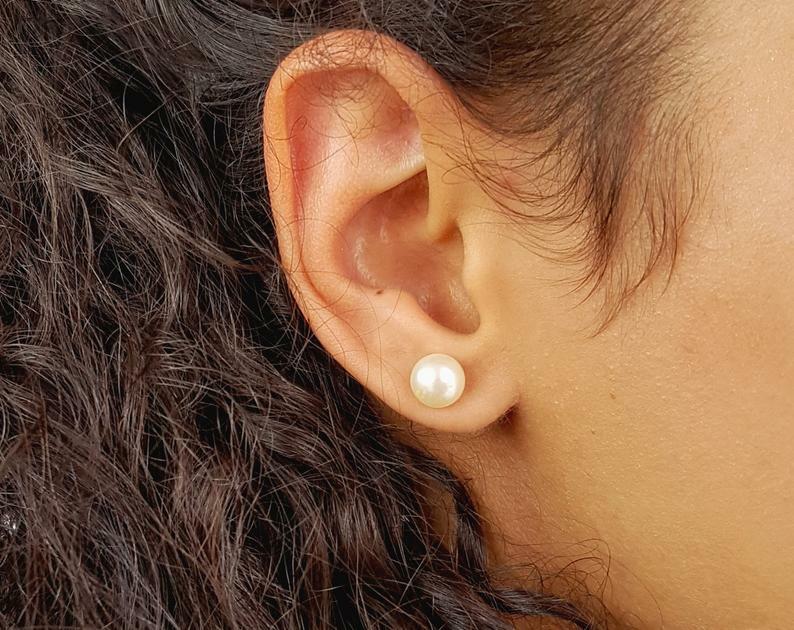 A twist on having both pearls and hoops, these earrings go well with whatever she wants to wear. This dainty pearl bracelet is stunning, and she is going to love it! 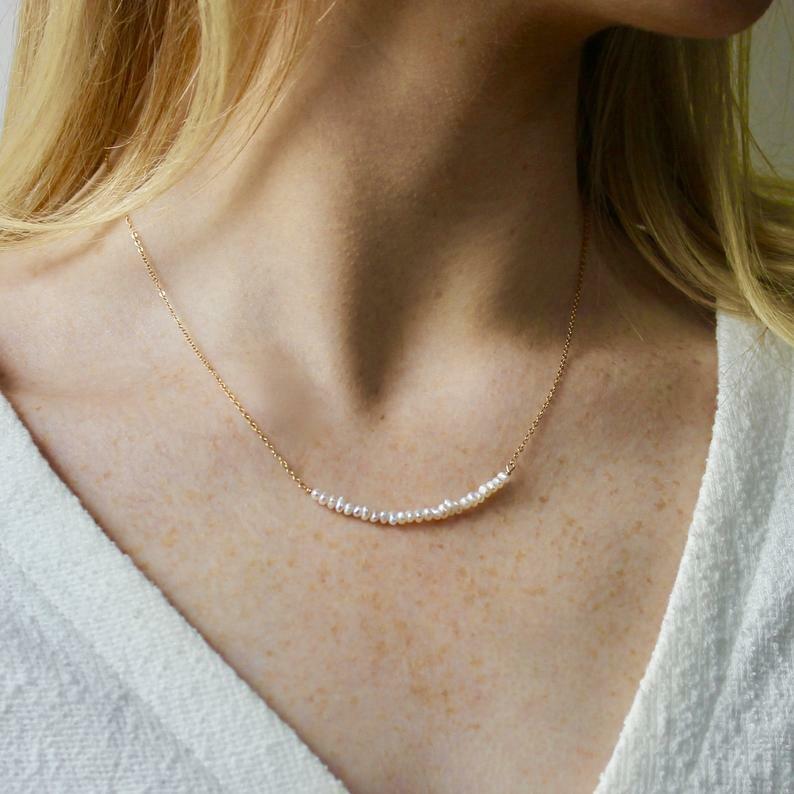 The many tiny pearls on this dainty pearl bar necklace are beautiful. 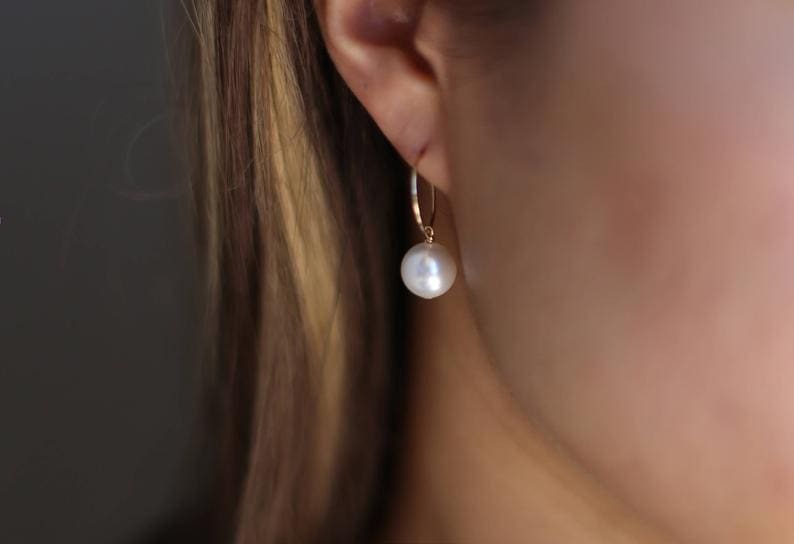 You can choose your own special color on these freshwater pearl earrings, whether that be the original white, or pink, blueberry, peach, plum, or another. 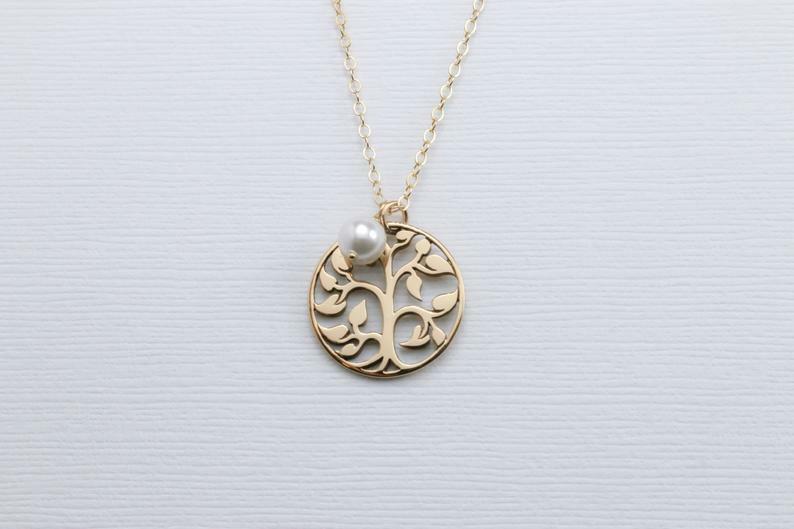 You have built a magnificent life together, and that includes the fact that you have built a family together as well, which is what this family tree necklace with swarovski pearl represents. Whether it be oak, diamond, or pearl, whatever gift you choose means the world to them after 80 years of being married!